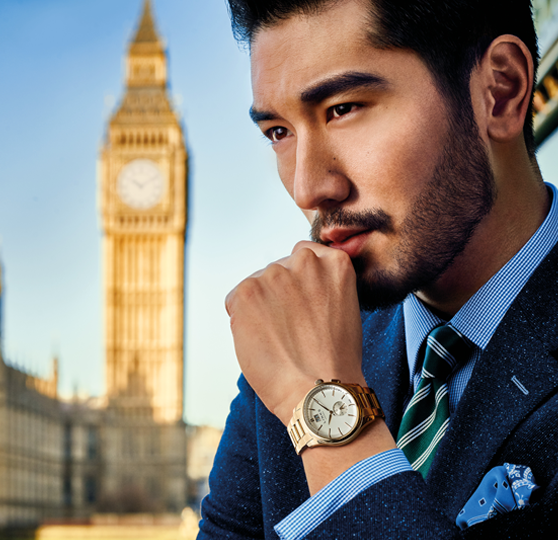 Godfrey for लिंक्स of लंडन. . Wallpaper and background images in the Godfrey Gao club tagged: godfrey gao links of london photo 2015. 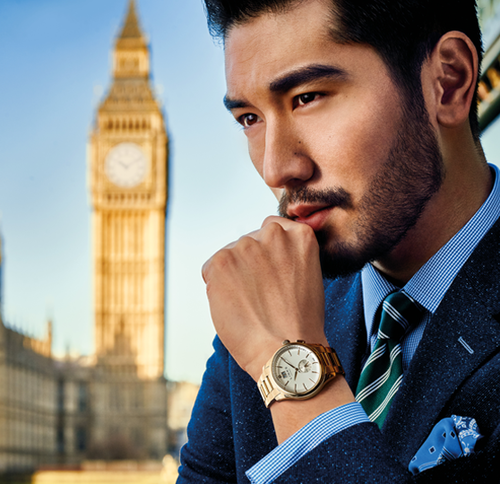 This Godfrey Gao photo might contain बिजनेस सूट, सड़क, शहर के दृश्य, शहरी सेटिंग, शहर दृश्य, and शहरी की स्थापना.